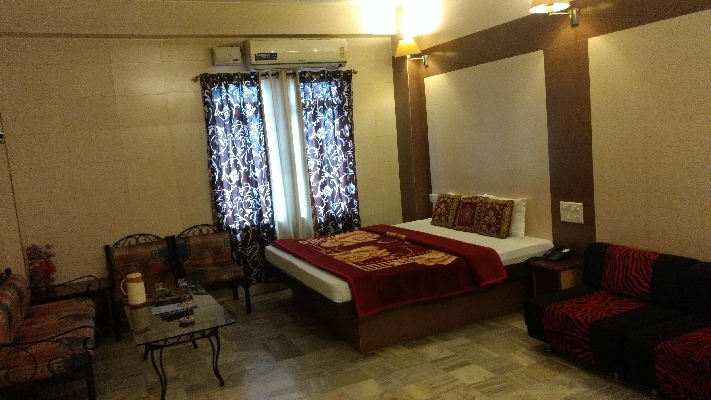 All content present on this Website is the exclusive property of Hotel Golden Delux including all the software, text, images, graphics, video and audio used on this Website. The content included in this Website is solely for the personal use of website users. You may not copy (other than a copy for personal use), modify, distribute, transmit, display, perform, reproduce, transfer, publish, license, or sell any of the contents of this Website without the prior written consent of Hotel Golden Delux, which may be withheld in its sole discretion. Unauthorized use of the materials appearing on this Website may violate copyright, trademark and other applicable laws, and could result in criminal or civil penalties. You agree to comply with all copyright laws worldwide in your use of this Website and to prevent any unauthorized copying of the materials provided herein. Hotel Golden Delux does not grant any express or implied rights under any patents, trademarks, copyrights or trade secret information. Hotel Golden Delux may monitor access to this Website. Hotel Golden Delux makes no warranties, express or implied, including, without limitation, those of merchantability and fitness for a particular purpose, with respect to any information, data, statements or products made available on this Website. This Website and all contents, materials, information, software, products and services provided on this Website, are provided on an "as is" and "as available" basis. 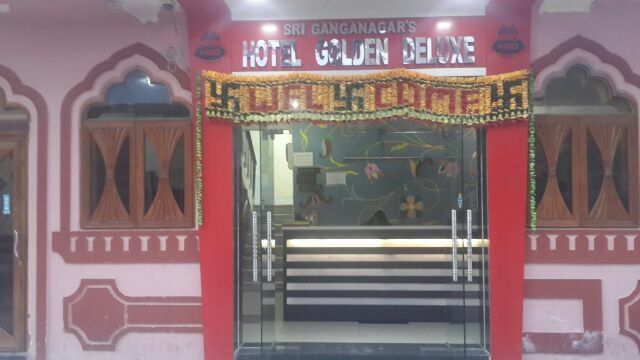 In no event will Hotel Golden Delux be liable for any damages, including, without limitation, indirect, incidental, special, consequential or punitive damages, whether under a contract, tort or any other theory of liability, arising in connection with use of this Website or in connection with any failure of performance, error, omission, interruption, defect, delay in operation or transmission, computer virus, line system failure, loss of data, or loss of use related to this Website or any website operated by any third party or any contents of this Website or any other website, even if Hotel Golden Delux is aware of the possibility of such damages. Hotel Golden Delux shall be indemnified, defended and held harmless from and against all losses, expenses, damages and costs, including reasonable attorneys' fees, arising out of or relating to any misuse by users of the content and services provided on this Website. This Website may contain inaccuracies and typographical and clerical errors. Hotel Golden Delux expressly disclaims any obligation to update this Website or any of the materials on this Website. 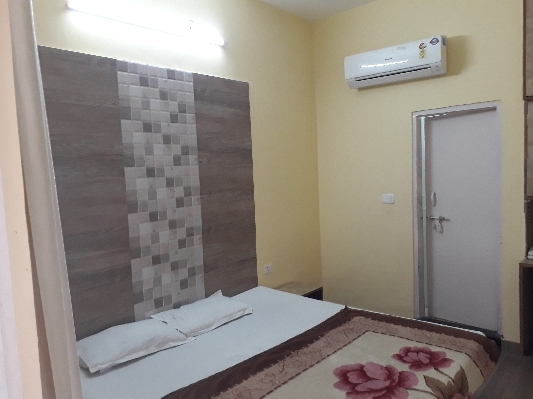 Hotel Golden Delux does not warrant the accuracy or completeness of the materials or the reliability of any advice, opinion, statement or other information displayed or distributed through this Website. Any reliance on any such opinion, advice, statement, memorandum, or information shall be at your sole risk. Hotel Golden Delux reserves the right, in its sole discretion, to correct any errors or omissions in any portion of the site. Hotel Golden Delux may unilaterally change or discontinue any aspect of this Website at any time, including, its content or features. This Website provides links to websites and access to content, products and services from third parties, including users, advertisers, affiliates and sponsors of this Website. 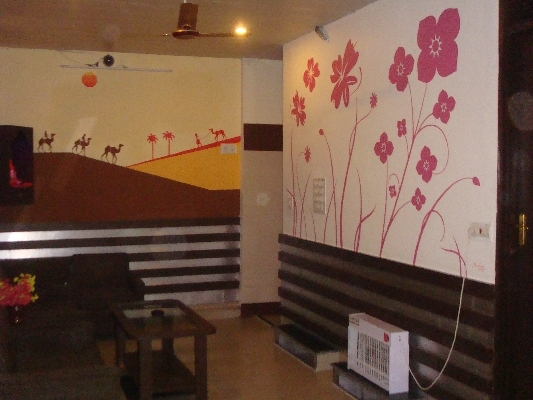 Hotel Golden Delux is not responsible for the availability of, and content provided on, third party websites. Users are requested to peruse the policies posted by other websites regarding privacy and other topics before use. 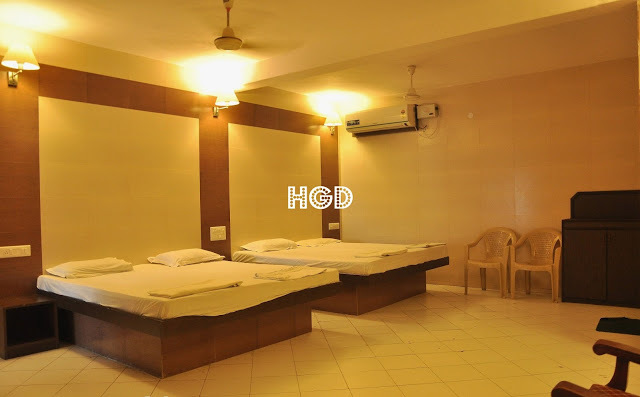 Hotel Golden Delux is not responsible for third party content accessible through this Website, including opinions, advice, statements and advertisements, and you shall bear all risks associated with the use of such content. 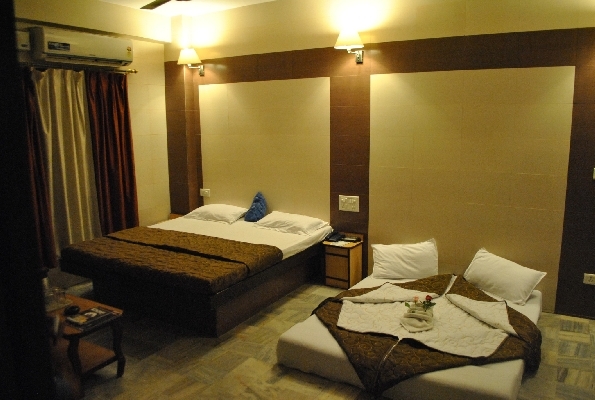 Hotel Golden Delux is not responsible for any loss or damage of any sort incurred from dealing with any third party.